Still from Bill Viola’s video game The Night Journey, 2007–18. 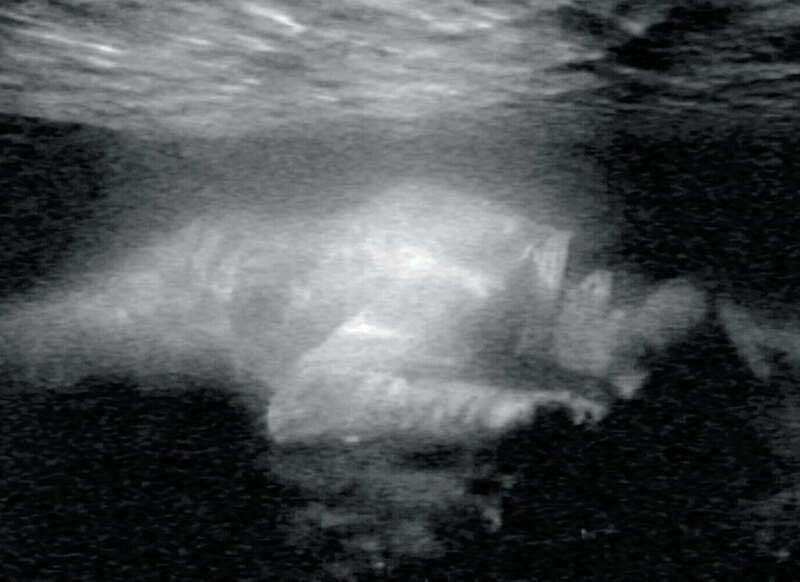 YOU CAN NOW PLAY Bill Viola’s languorous first-person video game, The Night Journey, in your living room, from your own sofa, with your own PlayStation controller. Set in a dreamlike, largely black-and-white outdoor world, The Night Journey sends its protagonist on an adventure with no clear objective. Players might find themselves moving through Seussian vegetation or drifting, injury-free, down a cliff; wading into an ocean’s depths or venturing into isolated buildings that mysteriously turn into ruins once they’ve been explored.